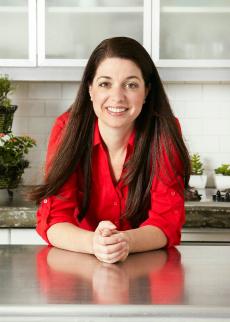 Lynne Dorner is the author of 101+ Secrets from Nutrition School, Integrative Nutrition Coach, and founder and program director of CleanEatingPrograms.com. 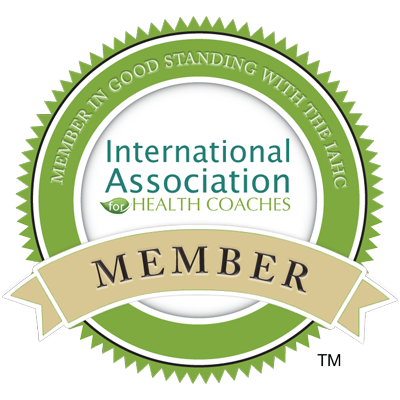 She is a graduate of the Institute for Integrative Nutrition (IIN) and is widely known as a Health and Wellness Specialist who creates an environment in which her clients transform and thrive in their daily lives. She specializes in working with health professionals and educates them on ways to incorporate holistic, natural healing methods into their everyday lives and their medical practices. Her ultimate passion lies in serving others. She finds no greater joy than helping her clients overcome obstacles and excuses to achieve success after success. Lynne is passionate about goal setting and clean eating to bring about long-lasting and drastic results. 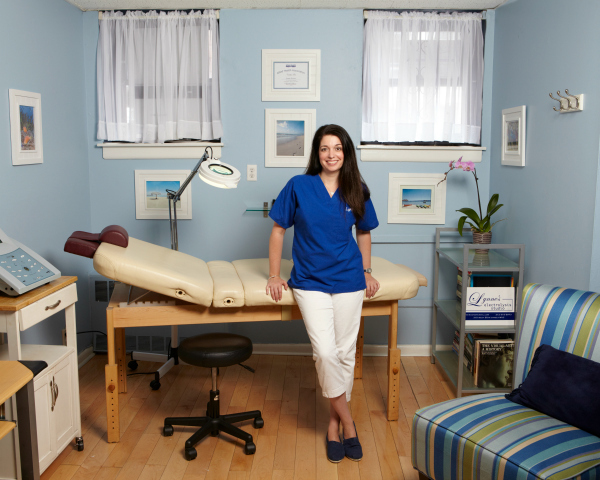 Her path to this career began with 10+ years of experience as a top electrologist, where she supports her clients in permanent hair removal, often caused by underlying health and hormonal issues. Throughout the process she works with her clients to overcome any self-esteem issues related to their embarrassing and unwanted hair. She is on a mission to provide her clean eating method to as many people as possible, because it offers significant results and allows more people to experience a life filled with health and happiness. Lynne has her thriving Electrolysis and Health Coaching practices in Manhattan, where she also resides with her son. To find out how Lynne can help you make lasting changes in your life, contact her at LynneDorner@gmail.com.